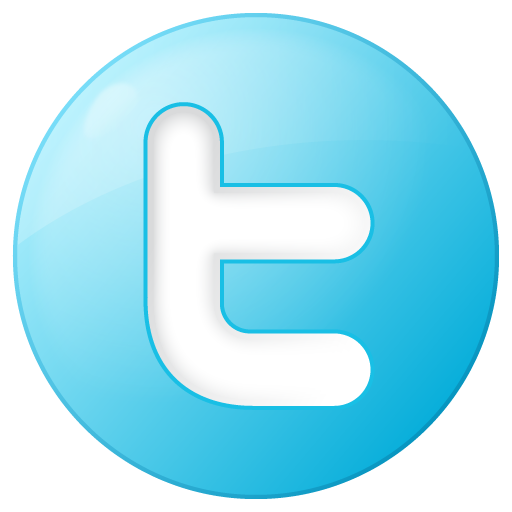 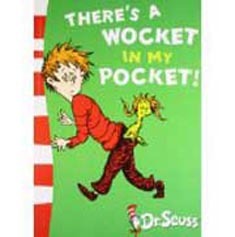 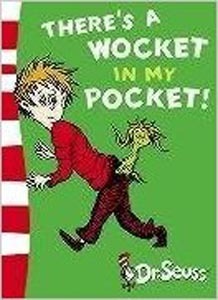 Dr.Seuss: There's a Wocket in My Pocket! 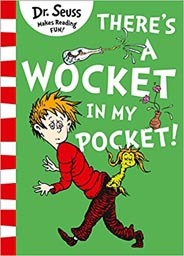 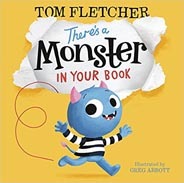 Dr Seuss Makes Reading Fun! 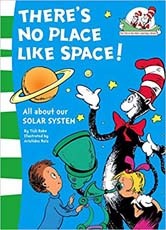 - There's No Place Like Space!